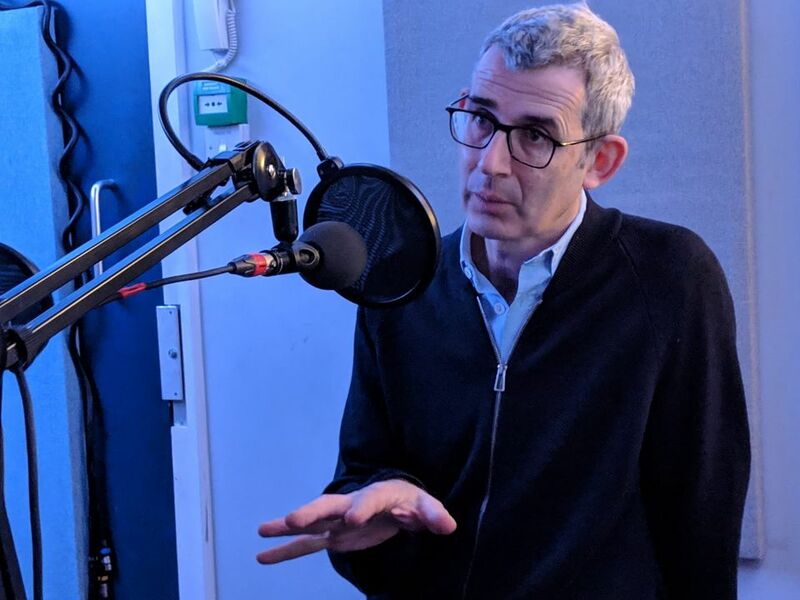 The artist and writer Edmund de Waal has told The Art Newspaper podcast that “a moment of total crisis in Europe” prompted him to auction off part of his familial collection of Japanese netsuke figures for a refugee charity. The collection of 264 tiny human and animal figures in wood and ivory were the subject of De Waal’s bestselling book The Hare with Amber Eyes, which tells the story of his ancestral family, the Ephrussi. The family lost all their possessions when the Nazis confiscated their property in Vienna in 1938 but the netsuke were hidden inside a mattress by the family’s maid during the war years. As an heirloom, acquired first in the Japonisme craze in Paris in the 1870s and then passed down through five generations, they are the common thread that weaves through De Waal’s family story. In November, De Waal auctioned 79 of the figures, raising £79,590 for the Refugee Council. The rest of the collection has now gone on long-term loan to the Jewish Museum in Vienna. In this episode, along with the interview with De Waal, we spoke to Krzysztof Gil, a Roma artist, about Welcome to the Country where the Gypsy Has Been Hunted, his exhibition at l’étrangère gallery in London (until 5 January 2019), focusing on the historic persecution of Roma peoples and its resonance in the present. The Art Newspaper Podcast, in association with Bonhams, comes out every Friday and you can also find it on iTunes, Soundcloud and TuneIn.